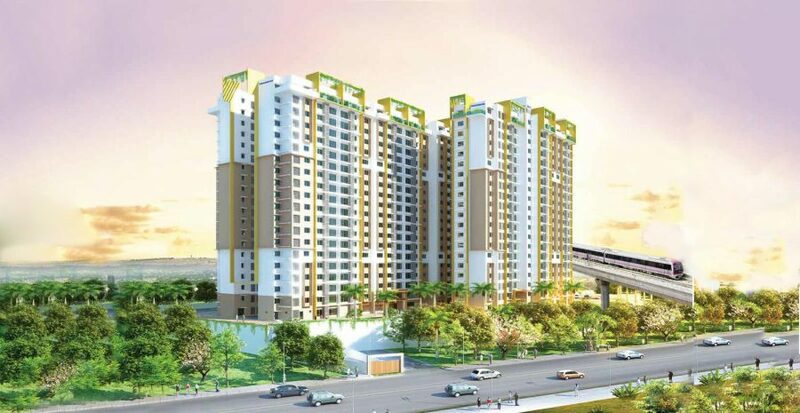 Purva Sunflower is the new residential Apartment project launched in Rajajinagar, Magadi Road, Bangalore. Find Purva Sunflower Price | Reviews | Offers. The residential enclave Purva Sunflower features the very best in Puravankara’s luxury living segment. The project offers spacious Apartments with luxurious features. Beautiful landscapes all around Purva Sunflower makes it more special & Elite. The builder is guaranteed to bring a quality living experience to the community of Rajajinagar, Magadi Road, West Bangalore with brilliant architecture and equivalent lifestyle in Purva Sunflower. Purva Sunflower Location has excellent connectivity & it is located at the crux of Rajajinagar, Magadi Road near existing and upcoming communities & facilities. Amenities at Purva Sunflower include a fully equipped clubhouse, landscaped gardens, gymnasium, swimming pool, recreation rooms, outdoor sports courts, children’s play area, party hall, and meticulously planned with utmost importance to state-of-the-art 24/7 securities. Close Proximity to Majestic Bus Station, 2 Metro Stations, entire CBD as well as existing communities of residents with health facilities, schools and amenities in the immediate vicinity. West Bangalore is becoming well established and a highly sought-after area with the Project located in a strategically prime location which is good for Investment purpose and Self-use. 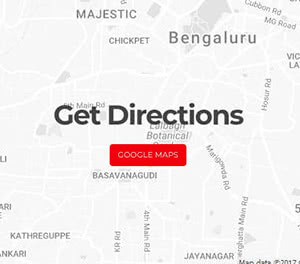 Major Traffic Bottlenecks during peak hours while accessing major parts of West Bangalore. 1.) How much carpet area one must get for a 2BHK (Super built-up area 1225 sq ft as per in the puravankara website) in purva sunflower and would like to know 2. )whether it is really wise to invest in a property when the real estate market value is on downfall. 3.) was also concerned about the appreciation value for the flat in the coming years. > when compared to the standards across the major developers, the carpet area would range in between 67-73%. The Carpet area provided for Purva Sunflower is appx 69%. > Itseems it is good to invest in this market condition, as we see the price is stagnant from longtime. And for sure it is going to pick up once the project reaches to the finishing stage. As said, since there was no increment in the price value for certain period of time, chances are high on the escalation of base price in near future. > Yes the project is best suited for rental return as it is surrounded by many commercial activity zones. I see there is a review on Cadenza in bellow link. Not sure if I’m missing something. Cadenza will fetch better ROI. Hi harish, which is better pick for investment for 3 years time period… Cazadale or sunflower? Sorry, We have not reviewed Cazadale so wont be able to comment. Harish, is it better to sell a property just right before handover or after registering the property in our name? If we sell at the time of possession from builder, we save on registration and stamp duty isn’t it? Please enlighten me the associated costs of selling a flat bought during under construction and selling it right before registration viz. after registration. Thanks in advance. 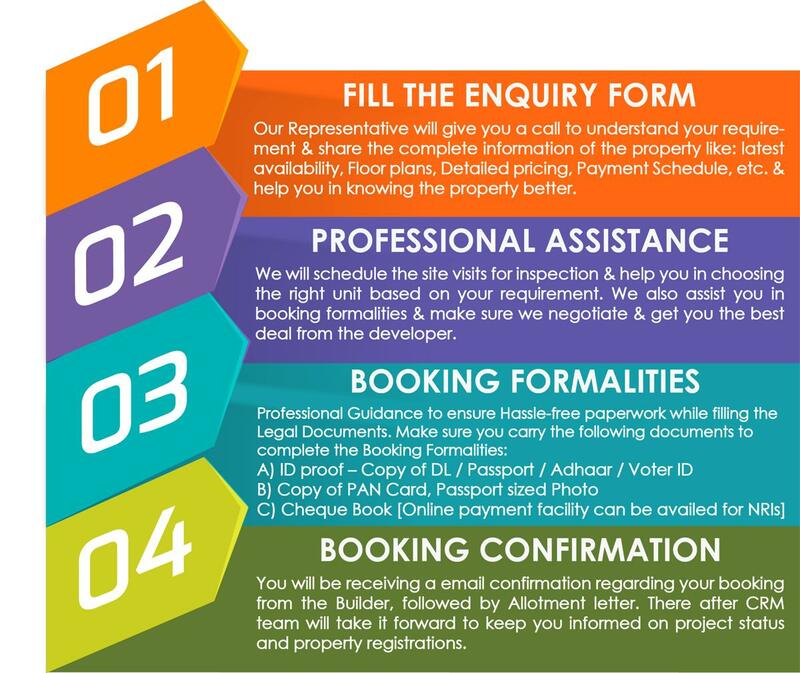 Yes, You are right….Its better to sell property before registration. Harish – probably the confusion wrt balconies is arising out of those dotted lines. If we consider those dotted lines as balconies, then there are four in fact and not three in a 3bhk. But I guess those dotted lines are not balconies, because, if they were indeed then they would have mentioned the carpet area for those as well. Yes you are right. Those are not balconies. I guess those are planter areas. Had it been balcony it would have been shown as the utility area has been shown with double lines. I can clearly see Bay Balconies in the floor Plan. Probably puravankara Officials would have told you that, There are no Open Balcony. Yes, There are 2 Balconies in 2 BHK . One on Master Bed Room and One on Living Room extending till Kids Room. Thanks Harish. How many balconies are there in 3 bhk? Is it just one on the living room? From the floor plan I get confused. There are totally 3 Balcony, One in the Master Bedroom, one in the Kids Room and One in the living room which is extending till guest room. Harish, from the floor plan I am unable to figure out any balcony. Are there any balconies in 3bhk? Thanks. Harish, I walked from majestic to this site. The entire route was dirty and was not pedestrian friendly. The neighborhood of this site is all low income group. Given this backdrop do you still think this investment of 1.5 crores worthwhile? Purva Sunflower is a good choice in that location considering Price as a factor. Besides, Real Estate development has just started in West bangalore and Land prices are at higher side. West Bangalore, capital values have increased from around Rs 4000 per sq ft to the range of Rs 6500 to Rs 12,000 per sq ft within a period of four years. Harish, thanks for your good work. I have few questions / concerns regarding 3bhk 1613 sq ft flat : 1) carpet area is only 70.3%. 2) undivided share of the land is only 387 sq. ft 3) agreement has no penalty clause for delay in handover (builder’s delay). Do you think it is still a better buy? Thanks in advance. Avg Carpet area across all the builder would be 70 – 72 %. Best part of the project is location and no lock in period. Purva holds good credibility in terms of project completion so need not to worry.